Imagine yourself playing on an emerald green course, built by one of the most famed players and designers of all time; and only moments away from countless other adventures at the end of the World. 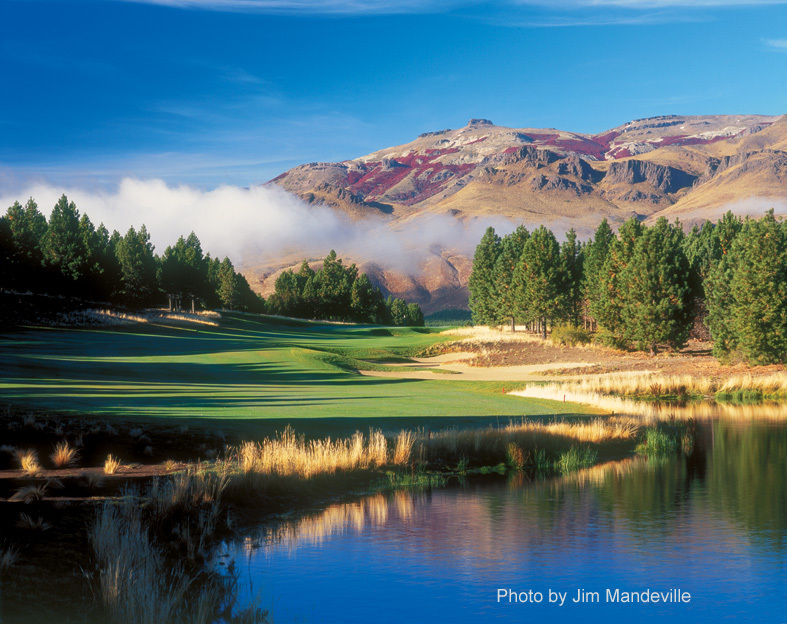 Chalepco Golf & Resort lies only a short drive from Las Vertientes Lodge, and boasts a Jack Nicklaus designed course to challenge the most avid player, while surrounded by the beauty of Patagonia. The course is normally open for play from October through May each year; and we can help schedule your tee times and arrange for transportation if needed.